What a wonderful week……. 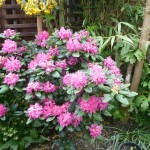 The sun is shining , the primroses, and magnolias in the garden are blooming. A pair of Robins are nesting under the sundeck roof, and the Jackdaws are building yet another nest in our chimney!!! I t’s a good job we don’t use it now! 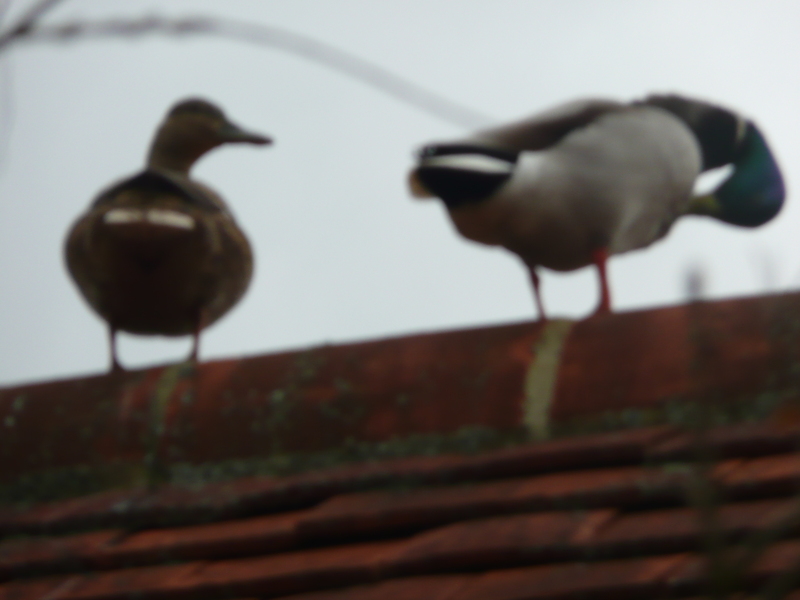 Then to cap it all, a pair of rather dim ducks from the village pond seem to be exploring the possibility of nesting on the roof after I chased them out of the tiny pond in my garden. The teashop was busy all weekend, and everyone seemed to have a smile on their faces!! thank goodness for the sunshine!